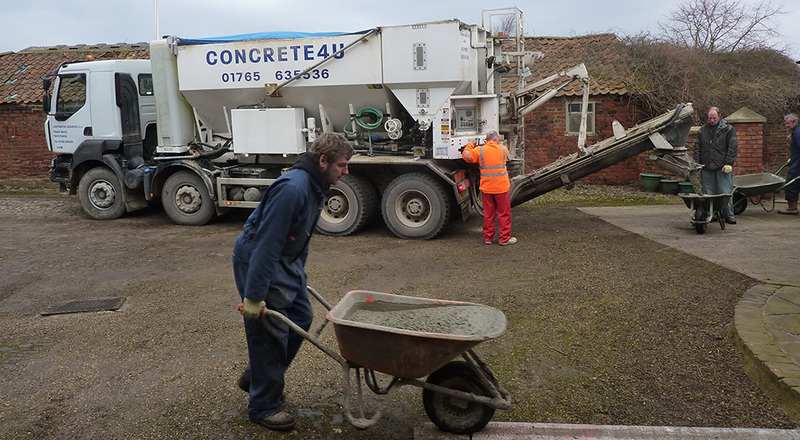 If Internal or external flooring concrete is needed in Northallerton then Concrete4U can offer top quality concrete and service to ensure your job gets completed with the best material. 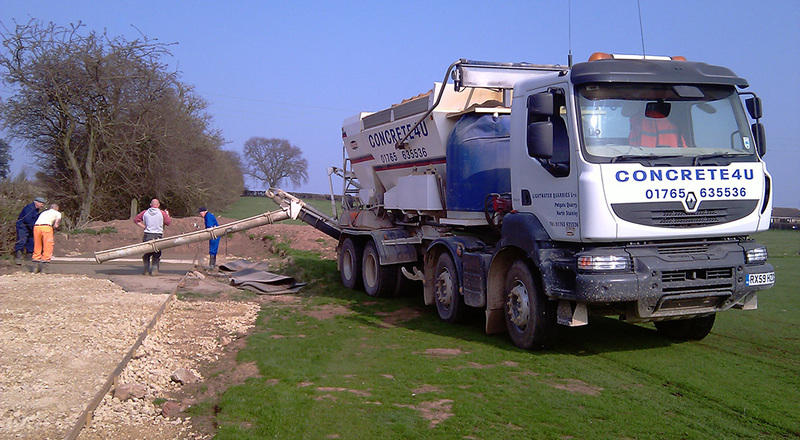 We have 3 mix on site wagons (volumetrics) and a mini-mix drum so no matter what size of job we can help. Because the mix on site wagons carry the raw ingredients and produce the concrete on site they have the benefit of allowing Northallerton customers to change the type of concrete and the workability of the mix while stood at the job, this coupled with ensuring we only produce what the customer needs, and that’s all they pay for, assures we can supply our customers with the very best service in the industry and as a family owned company we really do know how important service is.